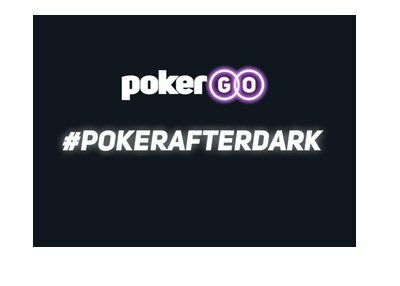 2009 is a fading memory, and we can now start to figure out the biggest winners and losers on Full Tilt Poker for the year. 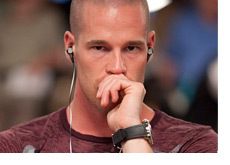 Patrik Antonius had the best year of anyone in 2009, banking nearly $9 million dollars over a total of 185,440 tracked hands. Antonius was steady and consistent all year, but really saw his bankroll surge during a couple of high-profile battles with "Isildur1". 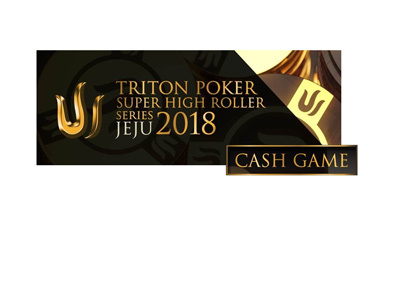 Antonius also won the largest pot of the year on Full Tilt Poker, a $1.35 million dollar monster that came against "Isildur1". You can read about the hand here. Phil Ivey also had a tremendous year on FTP in 2009, making himself approximately $6.34 million dollars over 99,544 tracked hands. Ivey was another one of the players who benefited immensely from the appearance of "Isildur1" on the site. Brian Hastings (+$4.7 million), "theASHMAN103" (+$3.64 million) and Ilari "Ziigmund" Sahamies (+$3.2 million) rounded out the list of the top five most profitable cash game players on Full Tilt Poker in 2009. Gus Hansen, thanks to a late-year surge by Tom "durrrr" Dwan, finished 2009 as the biggest loser on Full Tilt Poker. "The Great Dane" dropped a total of $5.57 million dollars over 256,418 tracked hands. Hansen just couldn't get anything going in 2009 on FTP, watching his bankroll slowly sink like a stone throughout the year on the site. Tom "durrrr" Dwan finished the year with a loss of $4.34 million dollars over 281,660 tracked hands. Dwan rebounded in December, winning over $2 million dollars - it will be interesting to see how he does in the early parts of 2010. All in all, this was easily the most exciting year in the history of high stakes cash games on Full Tilt Poker. There was an incredible amount of action, thanks in large part to the appearance of players such as "martonas" and "Isildur1". Let's hope for more of the same in 2010..